Kyrö Suomi100 celebrates Finland’s 100 years of independence. This single malt rye whisky has been distilled from 100% Finnish rye and matured over 3 years in American oak casks by Kyrö Distillery. Released on 6th of December 2017 (on Finnish independence day). Limited edition of only 360 bottles. Got my own bottle as soon as this was released because it sold out quickly. Took quite a while to get this review online, though. Malted rye whiskies are rare worldwide and they surely are rare in Finland – even though rye is kinda like our national grain. Because Kyrö’s Napue Gin became such a success, it created a positive problem for the distillery. They didn’t have time to focus on their original main product, which is rye whisky. That’s why rye whisky still remains rarity in Finland. Kyrö Distillery has stated that they’ve made bigger batches which will be ready in 2020. 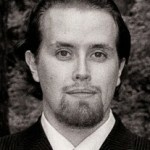 But until then Kyrö has had to go with very small batch rye whisky releases such as this one, the Suomi100 rye whisky. We are on our way to Fury Road! The sequel surely is better, like Mad Max: Fury Road, we are on our way to promise land. Kyrö Distillery is starting to live out to its name it got from fabulous gin producing. 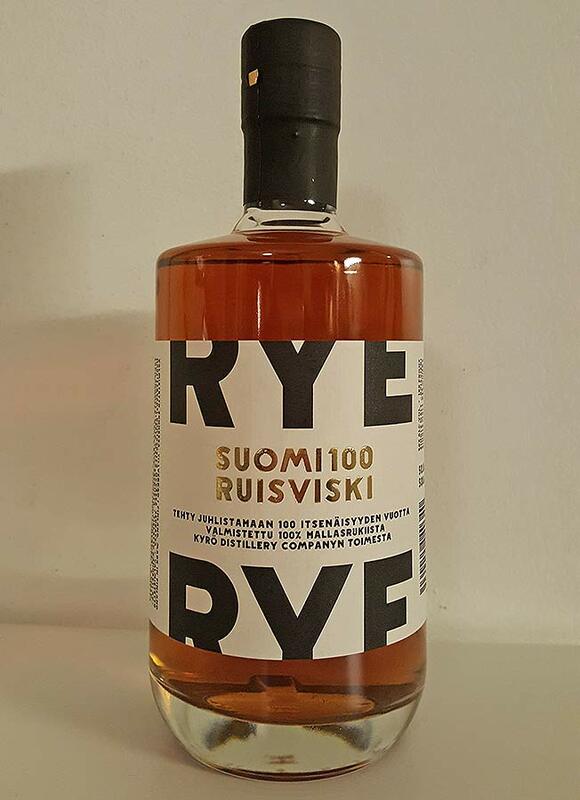 With Suomi100, Kyrö delivers an extraordinary malted rye whisky. As a fan of rye whiskies and a Finn, it’s great that this whisky delivers rye fury in a good way. What a stunning way to start their rye whisky portfolio when you realize this is only their second official bottling. So there’s plenty of good things to come from this Northern superstar distillery, which I’m proud to say, comes from Finland! Nose: Very fruity, quite full and crispy. Influence of Juuri (the distillate) starts to show, offering some grappa kind of juniper notes in a mellow way. Cinnamon apples, Juicy Fruit bubble gum and orange peel. Taste: Very dry, apple juice and strong but surprisingly sweet rye notes. The dryness is like an attack, but it’s pleasant. Red grapefruit and other fruity notes. Drops of water makes this rye smooth, and emphasizes the red fruits. Finish: Blood oranges and powerful fruity rye. I love the exotic yet simple finish. It’s always fun when rye whisky is not like a typical rye, but it’s still complimenting the big rye character. Water adds red berries and makes the fruity notes stronger. Balance: This rye is good! Fruity and bitter, mix of smooth sweet notes with big rye character. Great showcase of craftsmanship from Kyrö distillery. And a step up from the first release. I am eager to get my hands on their older rye whisky, as soon as it comes to the shelves of whisky stores.